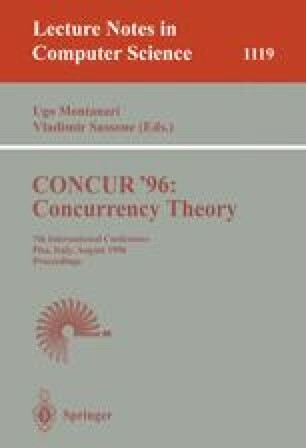 Recently there has been a spurt of activity in concurrency theory centred on the analysis of infinite-state systems. Much of this work stems from a task dedicated to the study in the recently-concluded ESPRIT BRA Concur2, and much of it has subsequently appeared in the proceedings of the annual CONCUR conference. In this paper, we present an overview of various results obtained regarding expressivity, decidability, and complexity, focussing on the various techniques exploited in each case.